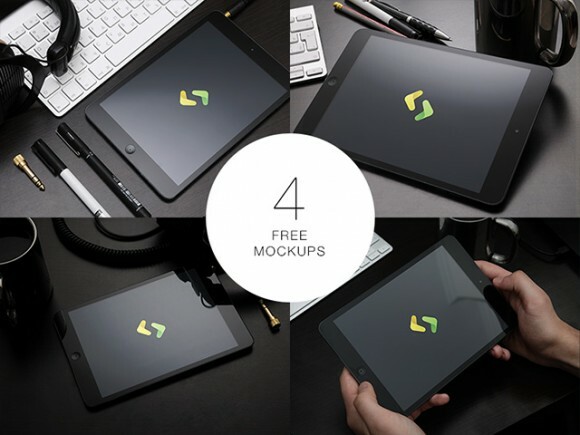 A set of 4 photorealistic iPad mockups providing smart objects. Free PSD released by Shakuro. 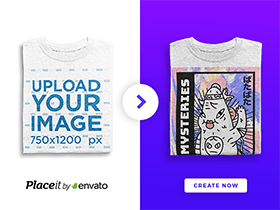 Posted on November 20, 2014 in Free PSD, Mockups and tagged mockups, iPad. This post has been viewed 16272 times.